Have you heard scratching, rustling, or chittering coming from your walls, attic, or basement lately? If so, you may have squirrels in your walls. Squirrels can do plenty of damage, particularly to insulation and electrical wiring. If you think you have squirrels in your walls, contact the professionals at Critter Control® of Ft. Worth for a detailed home inspection and expert removal. Squirrels can’t get in the walls without a good entry point, and they usually choose eaves, crawl spaces, or soffits. At times, squirrels become trapped in these areas, but whether or not they are trapped, they will likely build nests there. As noted, squirrels love to chew on soffits, insulation, and electrical wiring. This often contributes to fire hazards and problems heating or cooling your home. Over time, signs of squirrels in the walls can depreciate your home’s value. Squirrels must be removed and their entry points sealed as soon as they are discovered. However, do not try to remove them yourself. Squirrel droppings and urine can be dangerous to humans, and squirrels will bite if they are cornered or afraid. 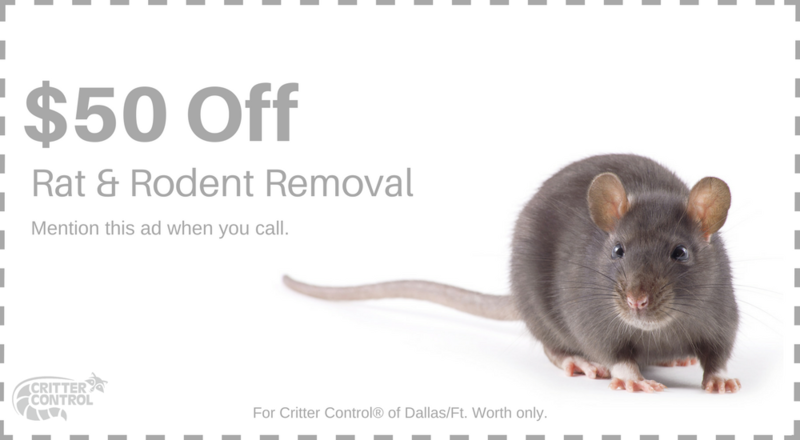 The first thing Critter Control® of Ft. Worth will do is inspect your home for entry points. Once those points are uncovered, they can be sealed, which will discourage squirrels from sheltering in your home again. We will also offer tips on keeping squirrels off your property, such as sealing garbage cans and other food sources. Call us or fill out a Contact Us form today.